This chart is our GO-TO during harvest. Looking for the right yeast for Chardonnay? Syrah? Fruit wine? Late harvest Zinfandel? This yeast recommendations chart is jam packed with data about each yeast strain we stock. It indicates appropriate varietals to use each yeast with, temperature ranges, nutrient needs, vigor, alcohol tolerance, and a lot more. If you are having difficulty selecting a strain, please print this chart and make use of it. Our staff is very familiar with it, and will be happy to assist you in making a selection. 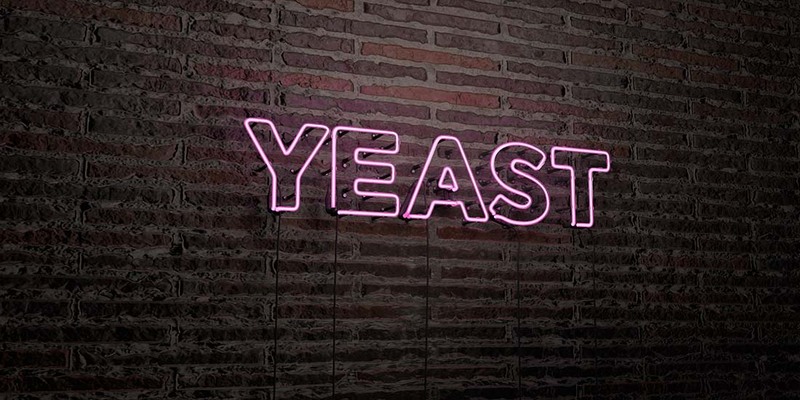 A comprehensive information sheet that covers the most important specification of the yeast strains we stock.